Most people think of using cream of tartar in the kitchen, to accomplish tasks such as preventing sugar from crystallizing and stabilizing egg whites. But, they don’t realize they can clean with it as well. For example, as you can use this pantry item to do the following. Ants are such a nuisance, and kind of gross, too. A paste made of cream of tartar and vinegar works wonders for repelling ants around the house. Put it at entry ways and wherever you see them getting in. For active infestation, reapply every few days. There’s no need to buy caustic drain cleaner when you can do this instead. Mix together two ounces of salt, two ounces of baking soda and one tablespoon of cream of tartar. Pour this down the drain, followed by one cup of water. Allow it to sit for a couple of minutes, before rinsing everything down. Make your stainless-steel appliances shine by making a paste consisting of cream of tartar and a little bit of water. Use it just like you would traditional furniture polish. When you need to remove “ring around the collar,” it’s simple to do with cream of tartar. Sprinkle it liberally, directly on the stain. Rub it in and watch the ring magically disappear. No soaking required! Dingy pots and pans? Clean them with a paste of cream of tartar and water. Apply on the stains, wait a few minutes, and then wash as usual. 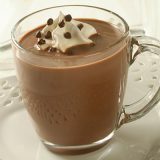 Simply combine one tablespoon of lemon juice with two tablespoons of cream of tartar. Rub it all over the surface of the copper and then wipe clean. Cream of tartar removes scratches on dishes. It also works on the porcelain in the bathroom. Combine warm water and cream of tartar to make a really thick paste. Apply it liberally to each scratch, wipe with a clean cloth, and rinse. Easy-peasy! You can make a by mixing together equal parts of white vinegar and the tartar. You’ll find that this safe and affordable cleaner will clean most of the surfaces in your home… including grout and the inside of your oven! Add a few drops of your favorite essential oil if the vinegar smell is bothersome, or if you just prefer scented. 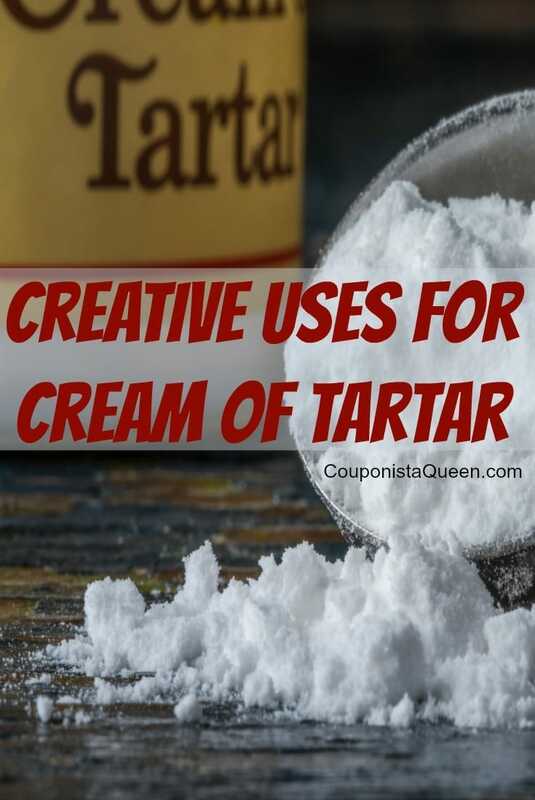 Tip: For better deals than the grocery store baking aisle, look for sales on cream of tartar at craft stores (Like Michael’s with a 40% off or 50% off coupon! ), or find cream of tartar online. These are just a few ways you can clean with cream of tartar. Using natural ingredients that I know are safe to consume are a better alternative than something with chemicals in it that I cannot even pronounce. 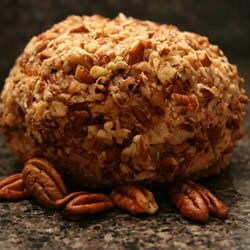 Plus I usually have this stuff on hand for baking and royal icing. Look for a few bottles on sale and try some of these.